We start a new year of MOPS (Mother of Preschoolers) this week. I am the Hospitality Coordinator, which is only right since I LOVE food. It is my responsibility schedule and coordinate who will help bring food to each meeting. I set up the coffee, tea, water table, and make sure the refreshment table is ready to go. You know… hostess stuff. I enjoy it. It is something I like to do. Anyway, as I was saying, our first meeting is this week. We meet on the 1st and 3rd Tuesday of each month. For our first meeting I have several of our steering team members bringing several dishes – an egg dish, fresh fruit, banana bread, and I will be bringing Gooey Butter Cupcakes. I wanted to bring something a little different for our first meeting – something a little extra yummy! 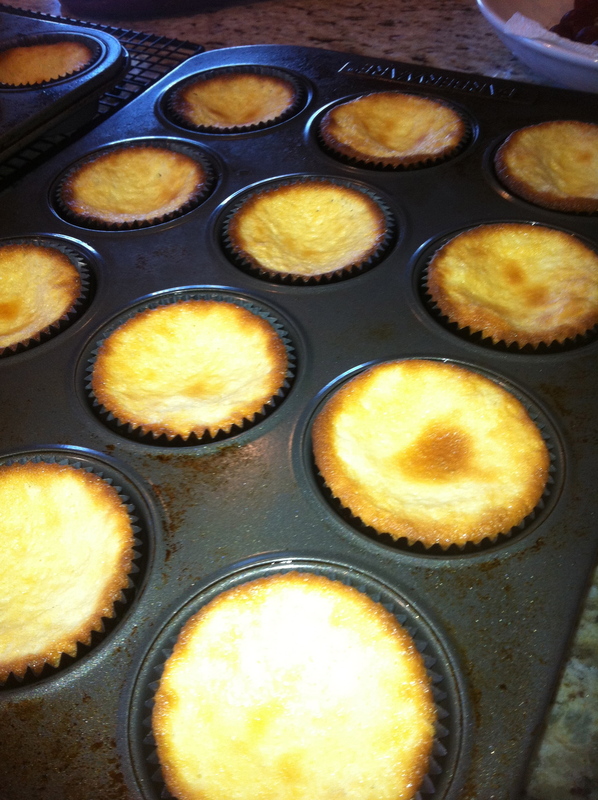 I found this recipe about a week ago on another blog – Susie Davis: The Good News Girl, and knew I had to make these cupcake for our MOPS ladies. And, while making these sweet cakes, I knew I had to also share them with YOU! Enjoy. 1 Tbsp of cake batter pressed into bottom of muffin cup. 2 Tbsp of filling layered over cake batter. Preheat oven 350. 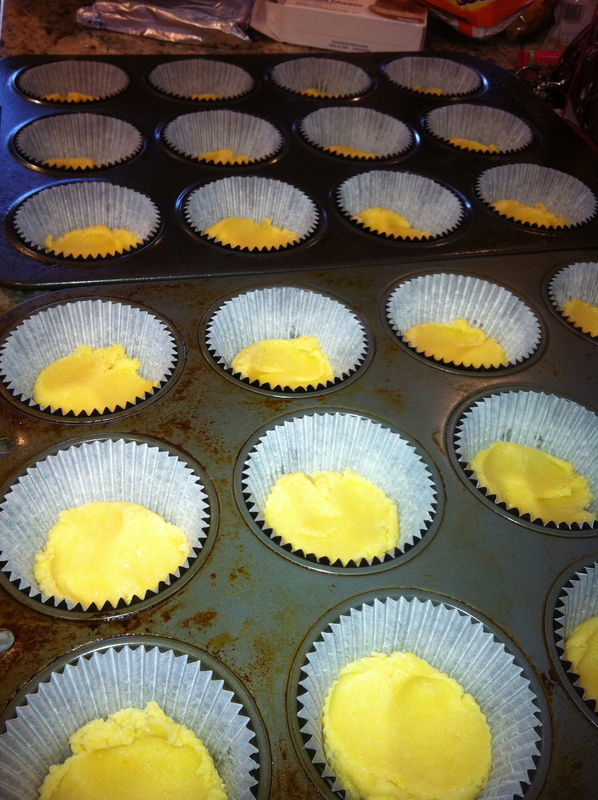 Combine cake mix, eggs, butter and mix well using an electric mixer. 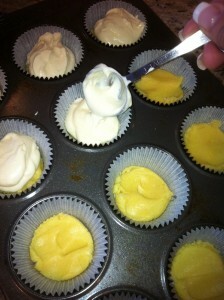 Using a Tbsp scoop, place one Tbsp of batter at bottom of muffin tins lined with wrappers. Press batter mixture down slightly to cover the bottom. In a separate bowl, beat cream cheese, eggs, vanilla, and butter together until smooth and fluffy. Add powder sugar and mix well. Spoon about 2 Tbsp of mixture over the cake layer. Bake approximately 30-40 minutes or until cake is puffed and golden brown. Center will be gooey. Allow to cool on rack. Won’t this be a decadent treat to add to our MOPS refreshment table? I think so! Finally, I would encourage you moms of preschoolers to find a MOPS program near you. It is a wonderful way to connect with women, in your area, who are experiencing the joys and exhaustion of mothering little ones. When attending a MOPS meeting, childcare is provided in a safe and fun area, while you get to enjoy some time with other moms WITHOUT the little ones crawling all over you and interrupting your adult conversation. I am sure you know what I mean. HERE is a link to the MOPS International website, where you can find a local MOPS group in your area. So delicious! I am also a member of a fantastic MOPS group! I am the MOPPETS coordinator and am honored to have this opportunity to serve other moms. Thanks so much for this recipe! I will certainly make it for our upcoming meeting and let our moms know it came from another MOPS mom! Hi Lisa! I tried to post twice and it didn’t show up. So I hope I haven’t messed up anything. It’s never happened to me before on your site, so I am not sure what the issue is. Just wanted to make you aware of it. Thanks so much for hosting! 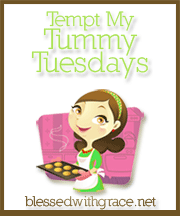 Your cupcakes look yummy and will be a blessing! We love MOPS. My kids are too old to go… they help with childcare now 🙂 Thanks for hosting! Thanks for the great memories your post brought back to me! I was part of MOPS when my kids were little and it was always so much fun! Your ladies are going to love those cupcakes you are bringing:-) Thank you for hosting the party! I shared a link for Chocolate Chip Banana Cream Cookie Pie. I just found your blog and definitely will be looking into Mops I have 4 yr old twins. <3 and Hugs! These look and sound so yummy–I can almost smell them baking! 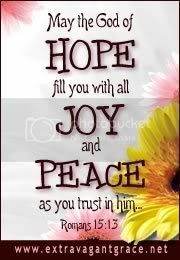 Lisa your Mops group will be more than blessed with you heading up the hospitality. Lots of great sounding recipes this week. Have heard of your cupcakes before but never tried so I just may have to get busy. 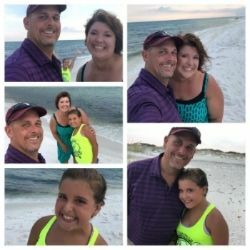 Next post: Our Marriage Testimony – Today we celebrate 17 years!